This new latest design is all heavy plastic and highly durable with long life heavy motor !! Distinct range of Roto Grill Fan that we offer is manufactured and supplied in order to fulfill the demand of noise less Fans with excellent performance. Using highly advanced technology, we are completely adept in providing to our patrons a wide spectrum of Almighty Electric Fan for its usage in households, offices, hospitals, schools and other institutions. 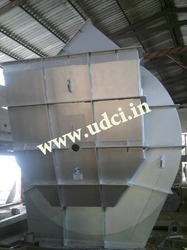 We are widely distributing V-Guard Box Fans. 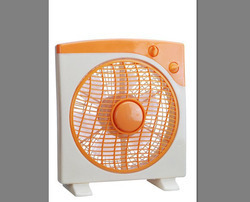 The Lap Breeze Box Fan from the house of V-Guard is a great fan that comes with the best of features and utilities to that make it a must for homes and even for offices. comes with the best of features and utilities to that make it a must for homes and even for offices.